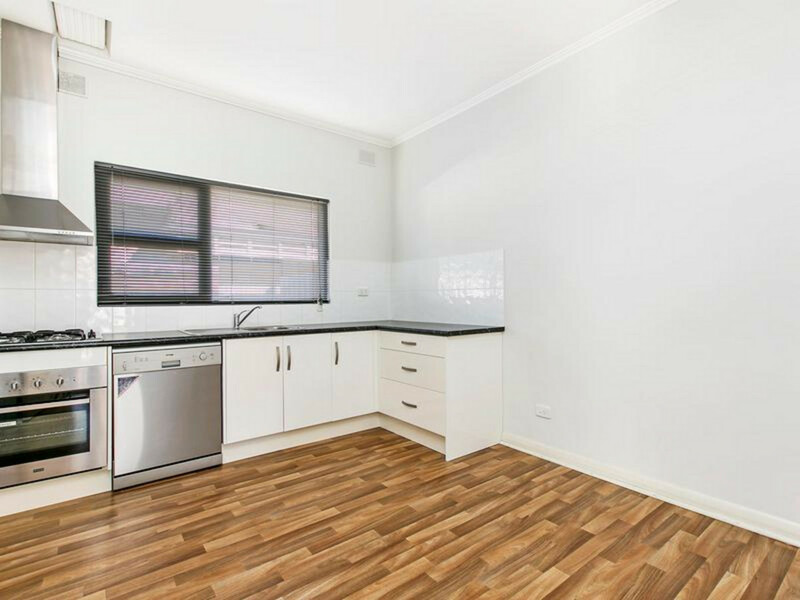 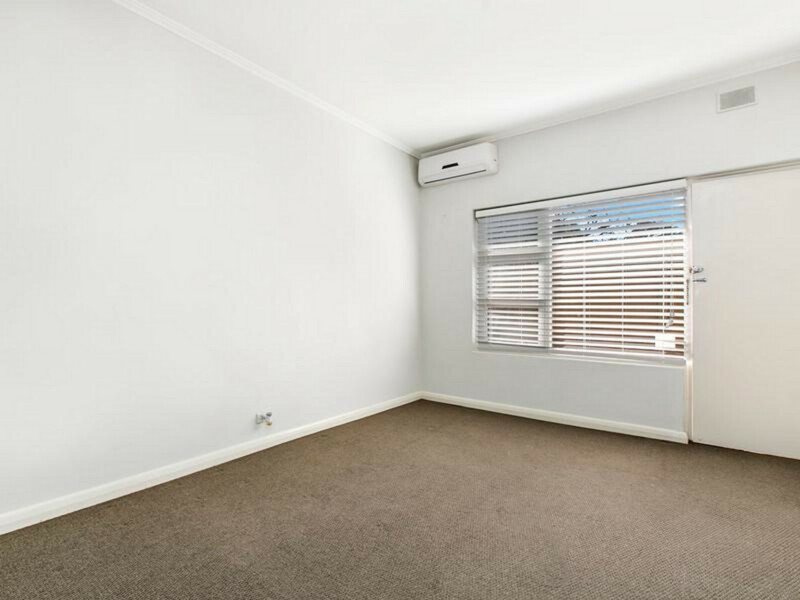 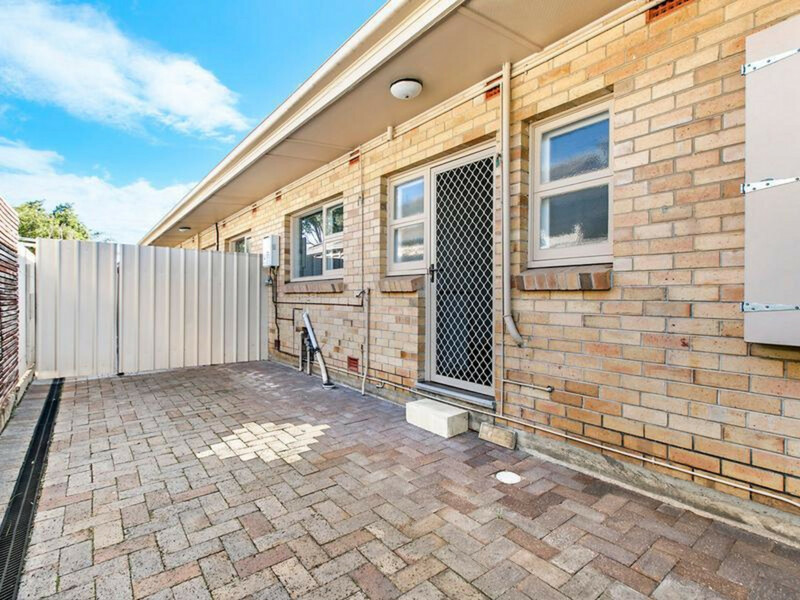 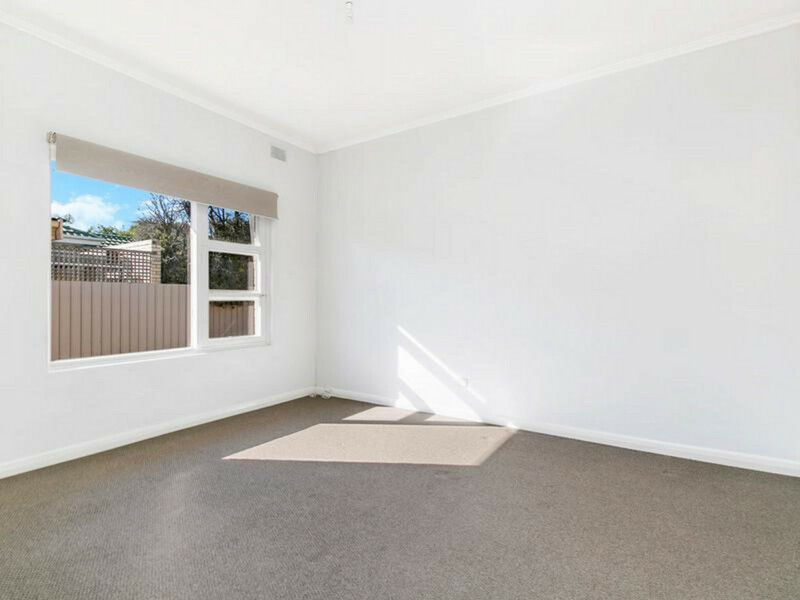 Excellent location – 15 minute walk to tram, handy to bus stops and Ashford Hospital, walk to Kurralta Park Shopping Centre and an easy run into the city. 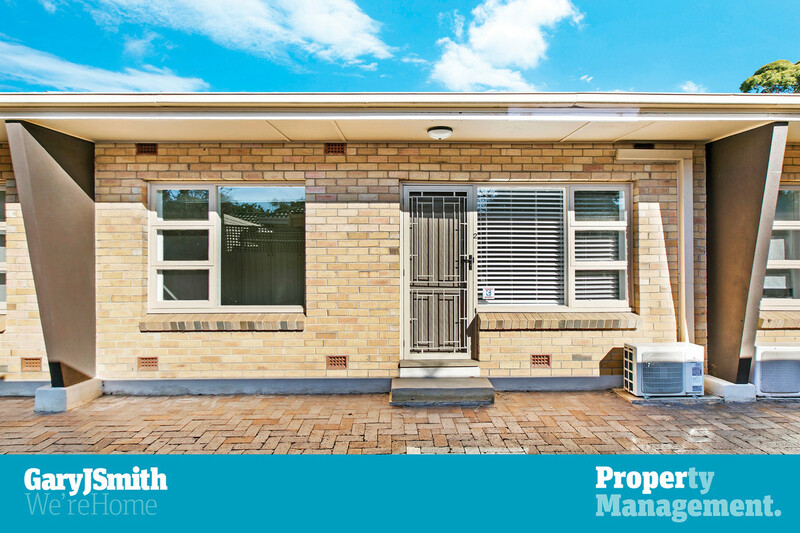 To view this property register by clicking the EMAIL, BOOK INSPECTION or REQUEST INSPECTION TIME buttons, and enter your details. 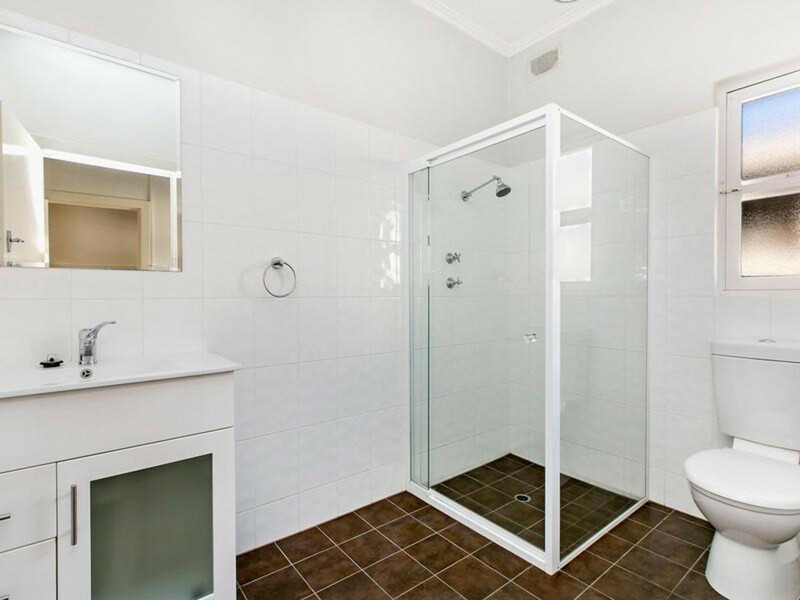 Inspection times may be altered at the last minute without notice, to ensure you are kept up to date with inspection changes or cancellations you MUST register your details.